A number of Arsenal players met up for a party just before the season began and used nitrous oxide balloons, with shocking results. The Sun reports that Alexandre Lacazette, Matteo Guenzdouzi, Pierre-Emerick Aubameyang and Mesut Ozil were at the heart of a social gathering which could have taken a dangerous turn, as they inhaled ‘hippy crack’. The wild scenes were caught on camera and Ozil can be seen almost falling unconscious after putting a gas-inflated balloon in his mouth, as his eyes started rolling into the back of his head. Lacazette is also visibly unsteady on his feet and clearly intoxicated while holding a ballon, with Sead Kolasinac and Aubameyang also partaking in the same worrying binge. 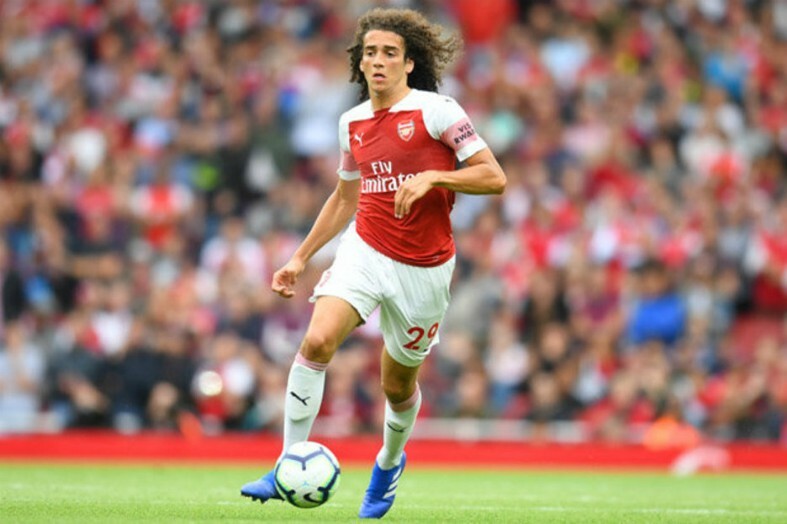 Guendouzi’s reaction to the gas was the most alarming, however, as he appeared to lose consciousness completely, slumping onto his side on a leather sofa while his teammates watched on in laughter – as per The Sun. 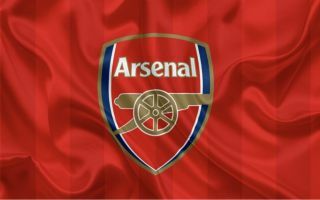 Nitrous Oxide can cause severe health issues and in some cases even death when abused, but on this particular night, the Arsenal stars didn’t appear to worry about the potential consequences of their actions, with the new Premier League season just days away. The Sun states that the Gunners contingent racked up a £30,000 bill during their time at the Tape Club, which is based in the London’s infamous West End and 70 women were exclusively invited to the private event. 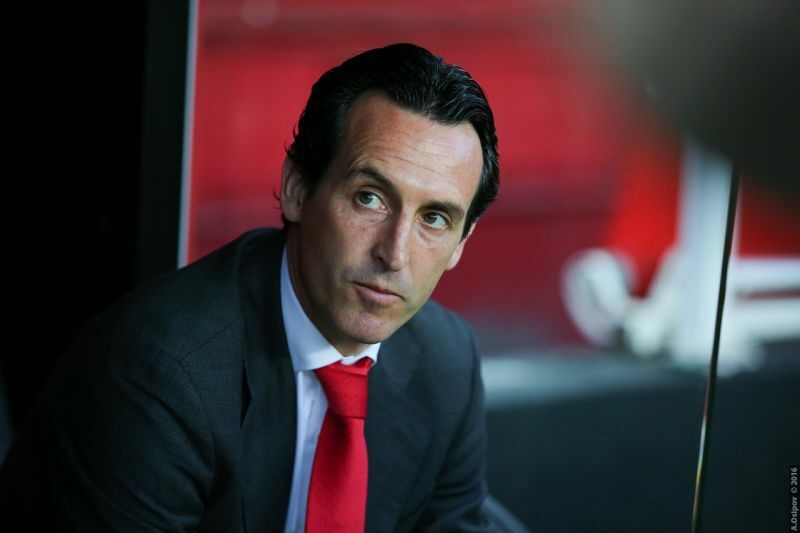 This latest news will likely anger Arsenal fans across the country, not to mention club boss Unai Emery, who at the time has been preparing his team for a huge season opener against Manchester City, which they lost 2-0 at the Emirates Stadium. “Özil looked out of it at one point. He took a big draw on a balloon then seemed to lose consciousness and slide down in his seat. “The young player with the curly hair was also encouraged to have a go and the effect was even worse. “He inhaled the gas then passed out completely and slumped to one side on a sofa. It remains to be seen whether or not Arsenal will take any disciplinary action against the players involved in the coming days, but Caught Offside will bring you more on this story as it develops.